My business’ greatest asset is a happy client. It makes my soul smile when I know I have given a client a great session and produced beautiful images for them. I also want to meet more local clients so I can get to know them and be a bigger part of my local economy. I understand the importance of organic, word-of-mouth advertising. I hope you have seen my work or have been a past client of mine. If you would recommend my services to a friend, that’s the greatest compliment I could ever ask for. 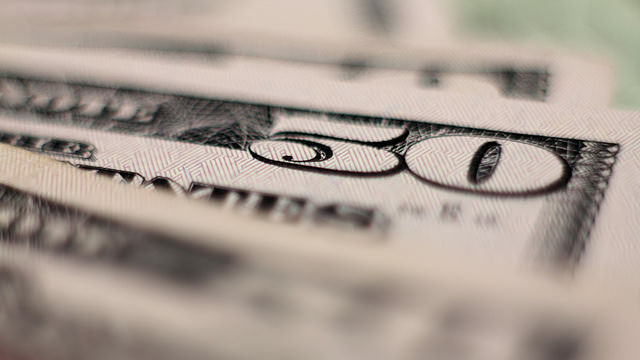 If you refer a client to me, and that client books a session with me, I WILL GIVE YOU $50 CASH. This is a great offer because you don’t have to be a former client; you don’t have to have a future session booked with me. Whether or not you have ever used my services, I still benefit when you share my name with your friends. When clients book with me, I always ask how they found my business. Make sure your friend tells me that they found me through YOU, and your $50 will be on its way to you! 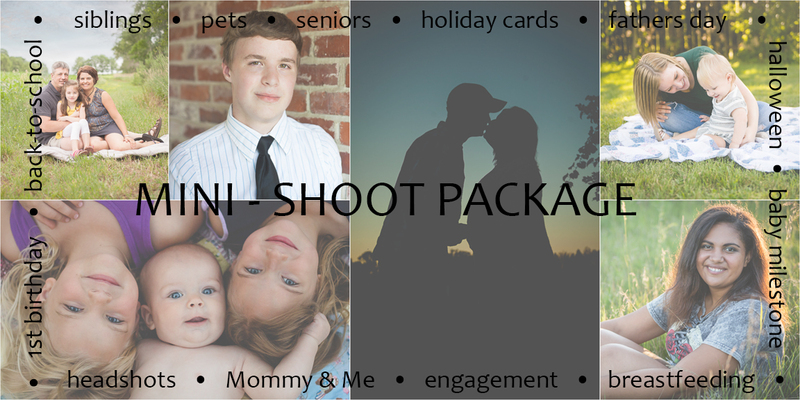 Gretchen Willis is an Extended Family Photographer in Wisconsin Dells and the surrounding area including Portage, Baraboo, Reedsburg, Westfield, Montello, Lodi, and beyond. Gretchen is also a Senior Photographer, Wedding Photographer, and Family photographer. Please visit the Gretchen Willis Photography Facebook Page for all the latest updates and photos. You can also follow Gretchen Willis Photography on Instagram.